Standard floats of the Argo observation array profile from the surface down to 2000m. 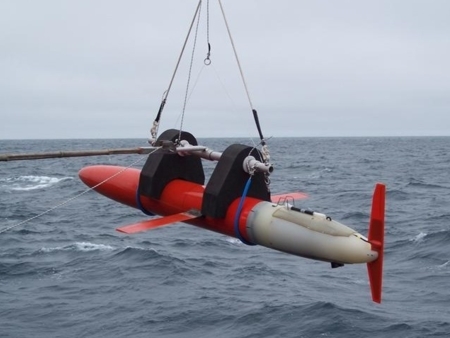 In order to answer key scientific questions such as the role of the abyssal ocean in global climate change, France and Ifremer within the Equipex NAOS has developed the Deep-Arvor: a new Argo float able to profile down to 4000m. 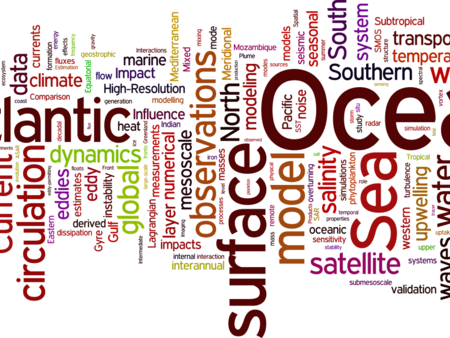 As the international Argo program is progressively organizing the extension of the standard Argo toward the abyss of the oceans, you'll find here the SNO Argo-France contributions to Argo-Deep and other material linked to this new dataset. Argo-Deep implementation workshop (May 5-7th, 2015, Hobart) Following on the rapid growth in deep Argo activities, the Deep Argo Workshop is a time for institutions who contribute to Deep Argo to come together and discuss the global design, coordination and implementation parth for a Deep Argo array.